First is some gorgeous goodies from Lime Tree Creations... check these out!! & head over to Becci's blog to see how you could be the lucky winner. 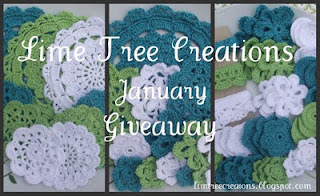 I would SO love to be one of the lucky winners. 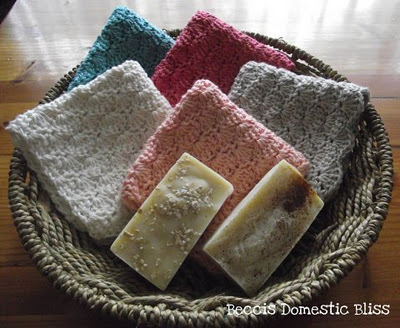 I just love Becci's crochet & I love handmade soap :-)... fingers crossed! I am very lucky to be a SAHM to 3 gorgeous children & have been married to my childhood sweetheart for 23 years. I love all things crafty but my 1st love is scrapbooking. This blog is to record & share my scrapbooking creations. Thanks for stopping by!